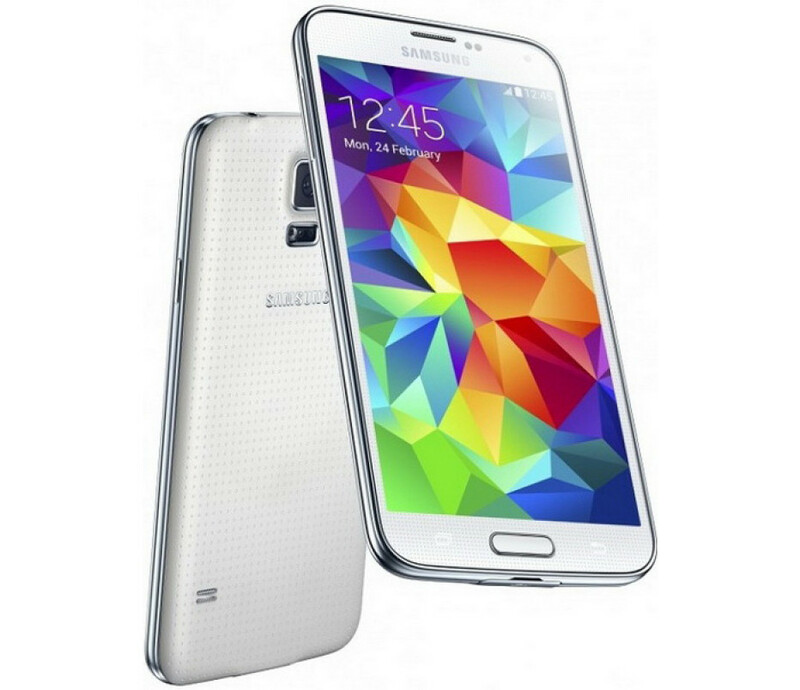 The demonstration of the Samsung Galaxy S5 has surely prompted Samsung fans to save money for the new smartphone but there is some bad news on the horizon so do not get too excited – a major maker of Galaxy S5 components has suffered a catastrophic fire and the new smartphone may be delayed some. The unnamed Korean company is a subcontractor to Samsung but unfortunately a huge fire has destroyed equipment, machinery and production worth at least a billion dollars. Fortunately no people have died in the fire, which took 6 hours to be completely extinguished. Samsung says that there are other manufacturers of the necessary components so people who wish to purchase the Galaxy S5 should not worry about delays and shortages but even then such unfortunate events are likely.